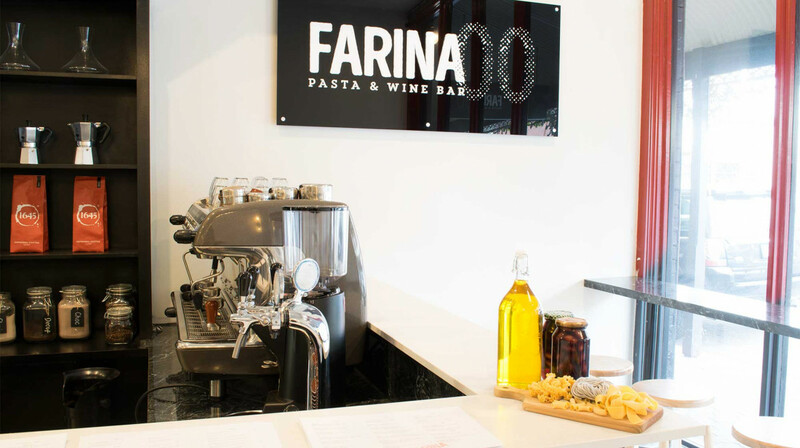 Farina 00 Pasta & Wine has an infectious passion for Italian cuisine. 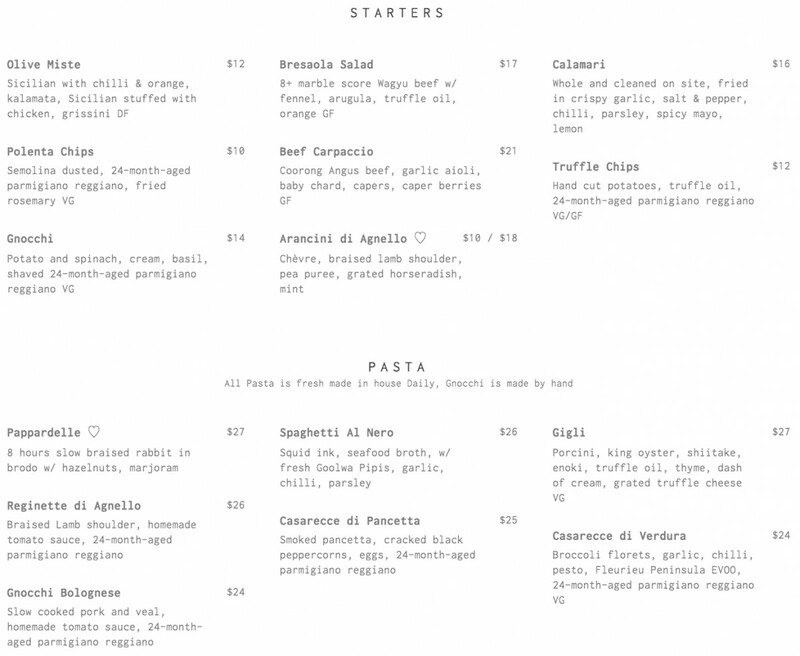 It prides itself in creating high quality, gourmet Italian dishes made with local and imported Italian produce. Pasta is made fresh daily with Italy’s signature flour, Stagioni 5 “00”. 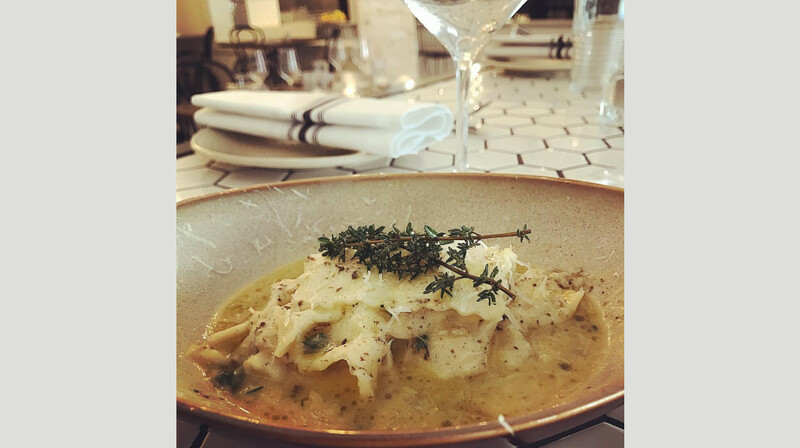 Taste the difference with Farina’s delicious range of pasta dishes from pappardelle with slow braised rabbit to casarecce di verdure with broccoli florets and pesto. Main dishes include slow cooked pork belly and salmon with pear, rocket, orange zest and truffle oil. 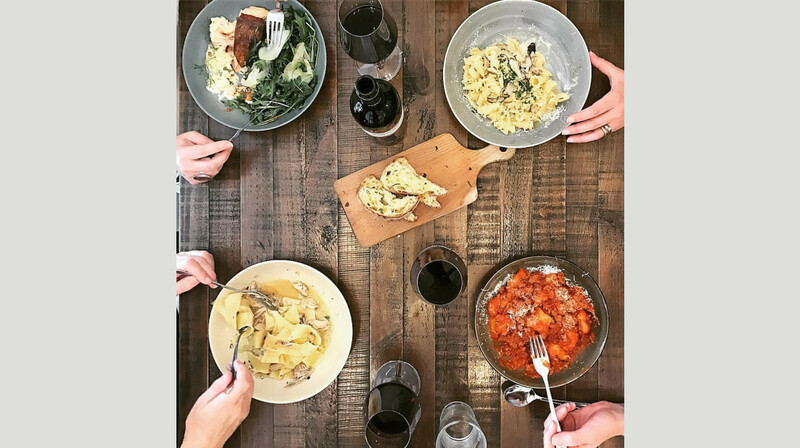 Europe meets Australasia with a distinctly South Australian wine list which is designed to compliment the flavourful house made Italian sauces. 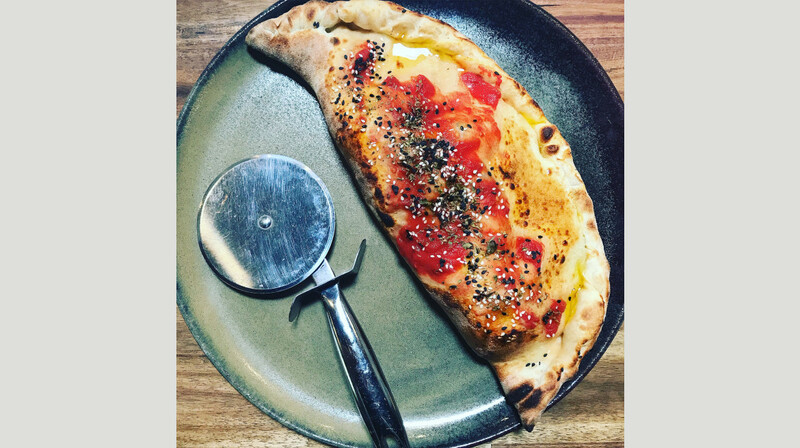 A pared-back, rustic design aesthetic perfectly matches the hearty Italian fare and there’s even a private courtyard if you fancy dining al fresco. 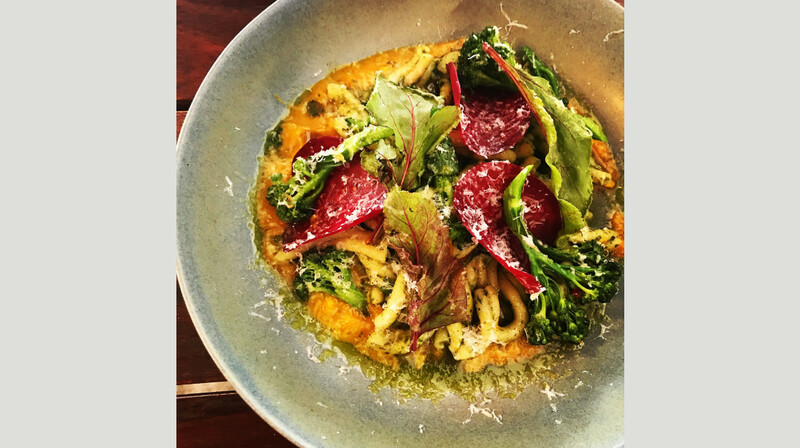 My partner and I had a wonderful experience at Farina and would definitely go back. 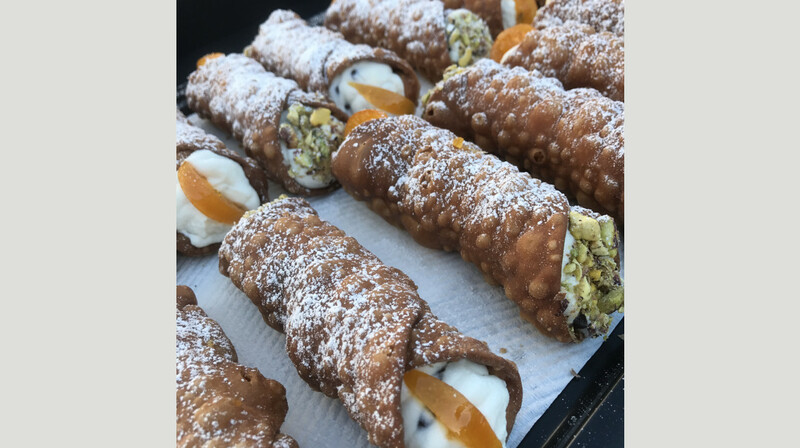 The Arrincini Balls are a must try! Amazing food and service. This place never fails to impress. Food was excellent, enjoyed my pappardelle a lot! The ambience if the restaurant was also very nice. Thoroughly enjoyed the night! 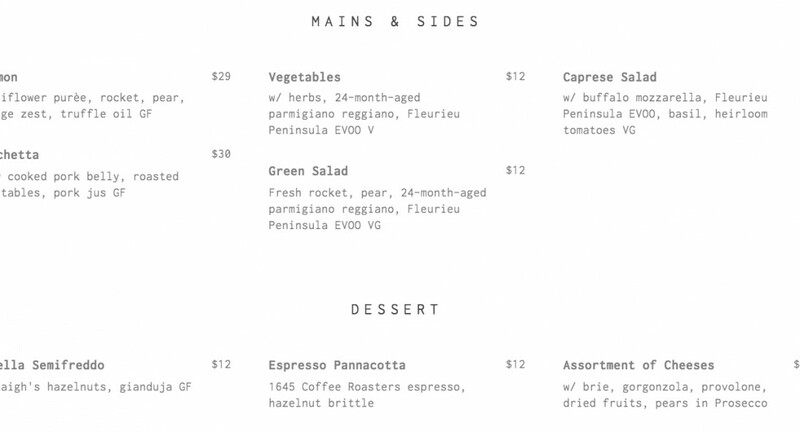 We had a very tasty dinner at Farina 00, service was efficient and friendly and we didn't feel rushed at all. Would recommend the pasta as it's made daily in house. And the arancini was a giant ball of flavour, creamy on the inside and wonderful crispy on the outside. Yum. Delicious fresh meal especially the salads and it was lovely to have a suggestion of matched wines with each dish. We enjoyed sharing a starter, pasta, main and dessert which was a great amount of food for two people with great variety. Pizza chef was sick so no pizza. Pasta was amazing and we left with full bellies!! Great service, atmosphere and food. Would definitely go again. Great service, we were well looked after, and food did not disappoint. The arancini balls with truffle were something from another world. 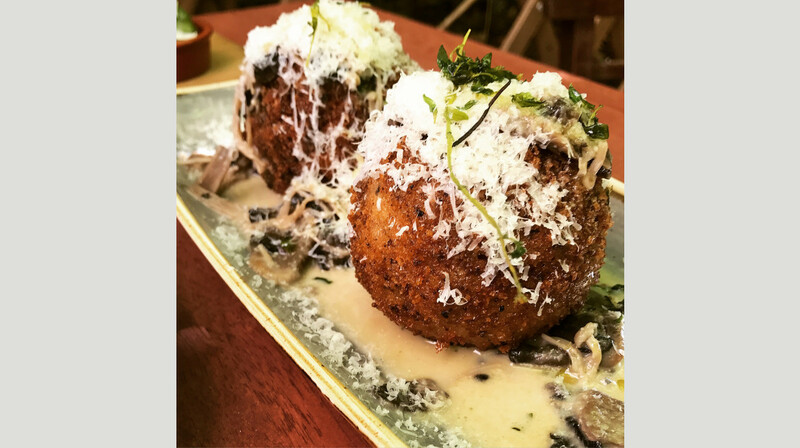 Upon consuming said arancini balls, ones taste buds are taken on a magic carpet ride to outer space where truffle reigns supreme. Fantastic homemade pasta. I don't normally like arancini balls but Farina's was exceptionally delicious. Place was packed for a tuesday evening. Our dinner was wonderful. We took visitors from the USA and Dubai and they were also very impressed with the restaurant, service and, of course, the food. Farina 00 Pasta and Wine never fails to deliver delicious food and excellent service. 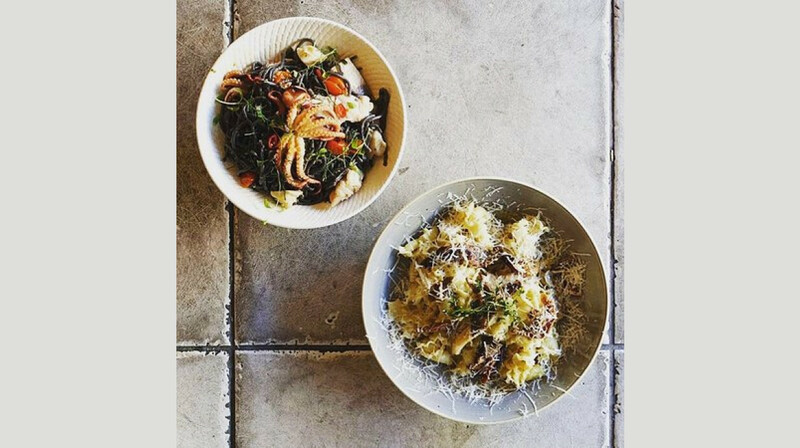 Order two bowls of polenta chips to nibble on while you (try to) choose from the menu. They are crunchy little balls of polenta covered in finely grated parmigiana reggiano. The pasta is freshly cooked to perfection as you would expect. The salads are fresh and innovative containing such ingredients as rocket, mozzarella and sticky balsamic. The spaghetti al granchio contained a generous amount of crab meat in a rich prawn bisque. The pizzas are crisp with generous toppings. Dietary requirements are taken very seriously which was very much appreciated by our group. Highly recommend this restaurant. One word. Amazing. Food was delicious, the pizza is always cooked perfectly and can tell the pasta is made in store. Delicious food accompanied by terrific service. Very impressed with the value for the quality of the experience. A bright greeting and we were escorted to our table. It was interesting and reassuring to see the piles of freshly made pasta in trays at the front of the restaurant, after all it is a pasta and pizza restaurant! All the food sounded interesting and it was hard to choose. We were very happy with the mushroom arancini - good flavours! The slow cooked beef was also delicious, the shredded meat mixed well with the pasta and the grated, fresh parmigiano reggiano was delicious. The food was just fantastic! Wonderful, friendly service and a beautiful setting. Thank you! Menu does not vary much. We had porchetta, braised lamb shank pasta & involutini - they are all served with similar taste tomato based sauce. Taste good though a bit rich/oily for my liking. Hubby n daughter enjoy theirs. 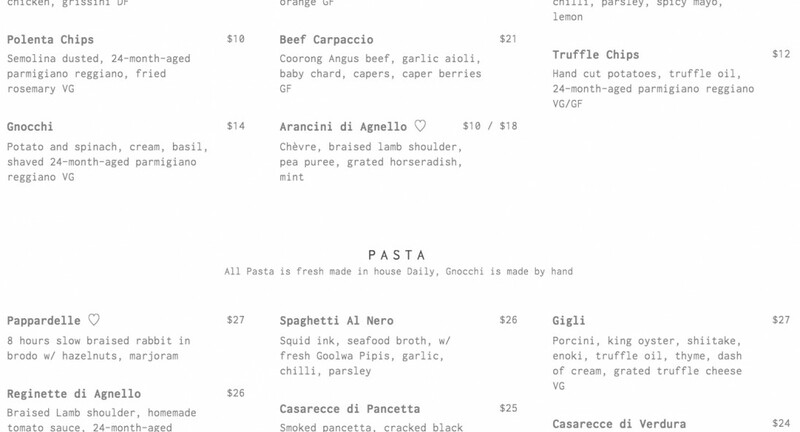 There are no creamy or lighter lemony garlic sauce choices nor exotic pasta like squid ink type etc. which kind of disappointing for a pasta place. Great food, great atmosphere. Highly recommend. Generous meal servings and extremely tasty. The ambience has a great feel even though the tables look more suited to the outdoors! Terrific friendly service. Will return. A cozy restaurant with amazing, delicious food!!! The restaurant is beautiful and modern. The staff were friendly and tentative. The food was delicious and fresh. Best pasta I've had and will certainly be going back to try more of the menu. The crab spaghetti is a must. We had a great time at Farina 00 Pasta and Wine! The food was amazing and service was fast despite the restaurant being completely full. No problems at all with booking through First Table or with sorting the bill at the end with the restaurant staff. Would highly recommend and I'll be using First Table to book again for sure!! A cosy restaurant with a lovely atmosphere. We had our grumpy 1 year old with us, but the staff were so lovely and accommodating to our noisy corner of the restaurant. The service was excellent and all the staff were helpful and friendly. The food came in good time and was absolutely delicious! Would highly recommend Farina 00! Despite having a grumpy bub, the food, wine & friendly service meant we were still able to have a great evening. My husband and I arrived at Farina 00 on a freezing cold night warmly greeted by friendly staff and lovely inviting gas log fire created the perfect atmosphere in this vibrant and cozy restaurant. With our two friends we savoured the delicious Italian flavors of the attractively presented dishes, complimented by very good red wine. We shared entrees of Arancini balls and Calamari, both really delicious. Next we had Rigatoni beef Ragou and Reginette di Agnello (lamb shank) the Ragou being the favourite. We enjoyed the homemade pasta and the rich ragou sauce was steaming hot and tasty. The Panna Cotta dessert was lovely but the Budino was amazing! A rich, hot, fudgy little pudding served with icecream had us scraping the bowls. The very pleasant, attentive, and obliging staff and good food made our dining experience most enjoyable. An enjoyable experience starting with the attention of the Waiting staff. 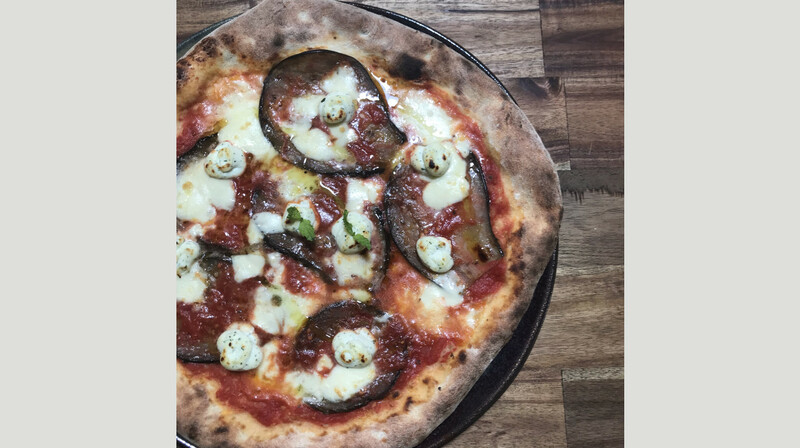 I had the Granchio spaghetti which was nice and light and 2 others had the pizzas which they thoroughly enjoyed and mentioned that the toppings were more generous than other pizzerias they had eaten. Will definitely return. Excellent food and service, they were very busy and still managed to accommodate the odd request. It was a last minute decision to go out for dinner with my husband and two of our friends for my husbands birthday. 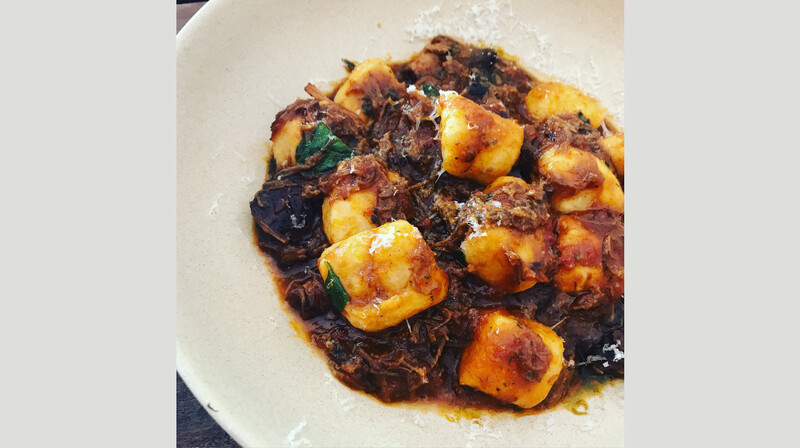 We love Italian food and wanted to try somewhere new in Adelaide. We arrived at Farina 00 and were pleasantly surprised by the modern yet warm decor including the gas open fire. We were given a great table near the fire and immediately had a great vibe and feeling that the night would be good. 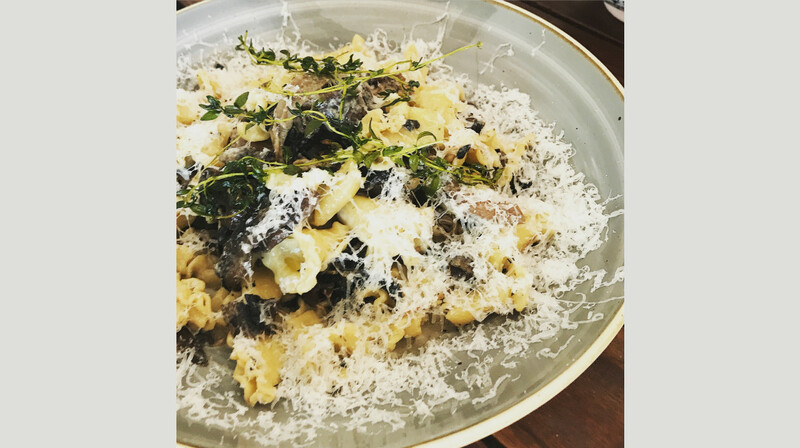 The Arancini balls with mushroom sauce were amazing and the salad with dried beef was just as good as an entree followed by the incredible slow cooked pork shoulder pappardelle and the rigatoni beef ragou. The menu also had wine pairing suggestions which we took on board and were not disappointed. The service was really good and even though the restaurant was packed with people we didn't feel forgotten. We all finished off with a dessert and a coffee or tea and lingered a bit. Lovely night and very good food. Highly recommended this restaurant and we will be back. Thank you for a great night. Food was ok, service was ok. We were aware upon booking that we only had 90 minutes to order and eat due to our booking being on the weekend but we felt very rushed. As a group we felt it was average overall. Amazing food, service & atmosphere. Will definately be back again! I've been to Farina three times now and never once disappointed. They make the best pasta and I would gladly dine there with or without a discount! Four of us went on Saturday June 30th 2018. I must say we were all impressed with the food, highly recommended - thank you to the chef! A very pleasant dining room and exceptional customer service. From the moment you walked in the door, we knew this would be great. Service was wonderful, fire lit, great atmosphere. Great food, service and atmosphere ! What a great restaurant! We were so happy the minute we walked in to this little gem and were greeted with a warm welcome! Great atmosphere which is only topped by the quality of the food. There was so much choice on the menu, it's not often I want to try every dish I can see. We will certainly be returning! It was a cold rainy evening and as I stepped into Farina 00 Pasta I was greeted by the warmth of an open fire and a smile from the waitress. Great start! The table was set attractively with a small vase of flowers and menus and table water arrived promptly. The service was excellent all evening. Meals arrived promptly so the 1.5 hour limit was not a problem. We chose mushroom arancini which were 2 generous crispy balls, oven baked salmon that was beautifully moist, rigatoni beef ragu in a rich tomato sauce and slow cooked rabbit pappardelle in a broth with leek and parmesan. The rabbit was delicious and melted in the mouth. We were so full we could not manage dessert unfortunately. Really great evening. Will certainly go again. What a wonderful Mothers Day experience had by our family of 4. Beautiful authentic Italian food and the service was impeccable. I wold highly recommend going their. We had a three course meal and didn't have a below excellent dish. The Tiramisu was the best I've ever had. And my truffle mushroom pasta dish, WOW! The Decor was nice and the staff were welcoming. Booking through first table was quick and easy and the discount received on our food bill was Value for money! My 3 friends and I had a fabulous dining experience at Farina’s. 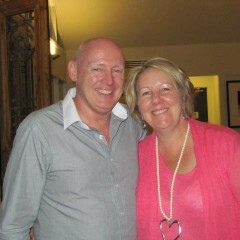 We were warmly welcomed by a delightful waitress, Jamie, who looked after us superbly all through the delicious meal. Great atmosphere and really good food - we all decided we’d definitely come back to this authentic Italian restaurant. A most authentic Italian food and wine experience! Farina is a must for any seeker of gourmet food. They also match their great food with fantastic service. Great service and excellent meals, generous servings maybe a bit too filling for some but flavours are on point. Great food, great service. We ordered 2 pizzas, which were HUGE and 2 bowls of incredible pasta. We enjoyed REALLY generous servings, the staff were fantastic & polite (and happy) and overall we'd recommend you give them a try!